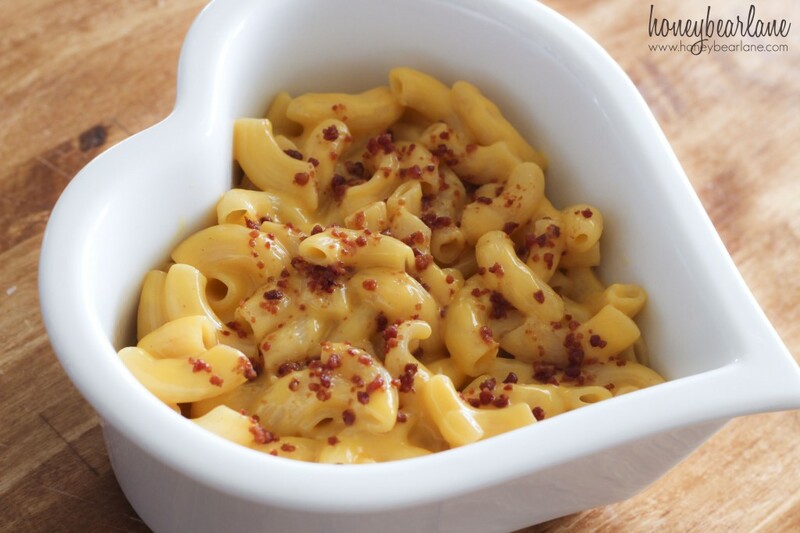 Kraft Homestyle Macaroni and Cheese is a great comfort food, especially for cold wintery days. I thought it was really convenient how everything you need to make these is included except for a little water, which you can get most places. Just follow the easy directions, microwave for 4.5 minutes and voila! You have a warm and hearty bowl of macaroni and cheese. These would be great to take to work! They use real Kraft cheese and have these little packets of toppings like bread crumbs, bacon bits, or tortilla strips. My kids have all grown up on the Kraft Macaroni and Cheese in the blue box because it’s much more convenient for me to make that than homemade. It’s fun to have them try something that’s a little more like homemade! So what do you think? Do you want to try it out? 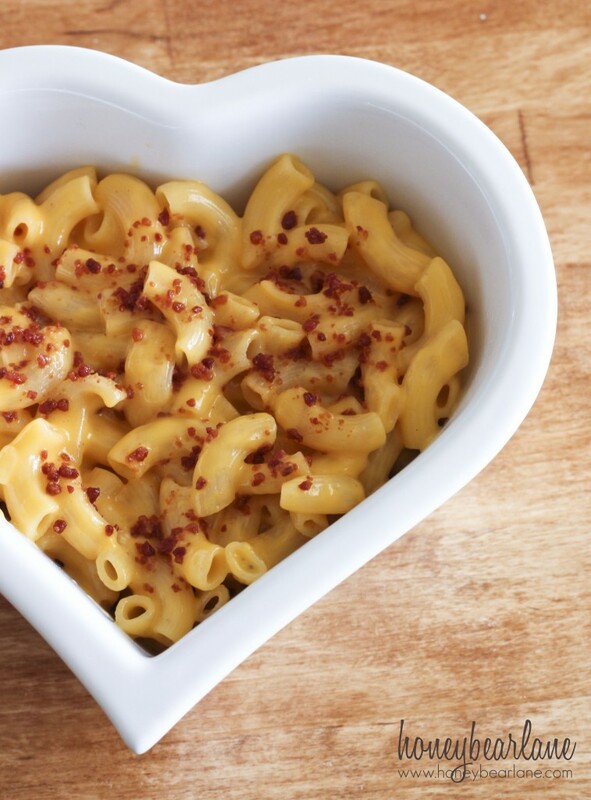 Dont’ forget to LIKE Kraft on Facebook for fun contests and ideas and follow them on Twitter! Disclaimer: I am part of the Mom It Forward blogger network. 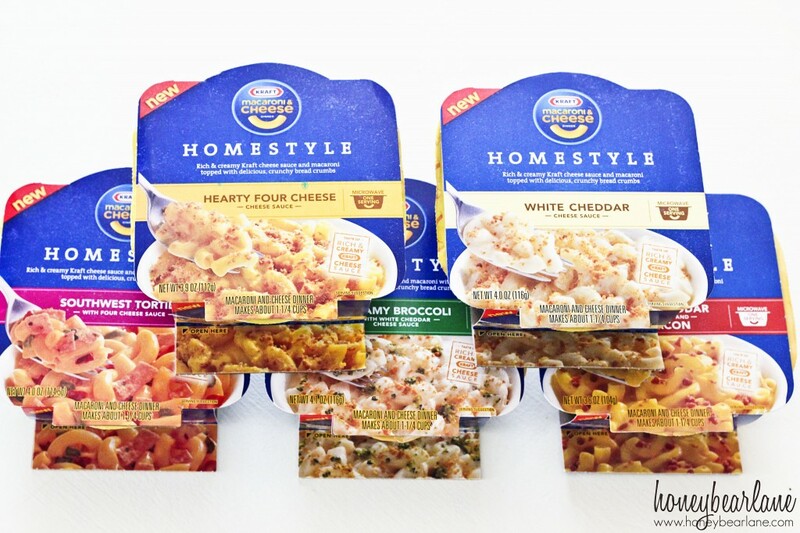 Mom It Forward and Kraft Homestyle Macaroni and Cheese Microwaveable Bowls partnered in support of this campaign. Kraft Homestyle Macaroni and Cheese Microwaveable Bowls compensated me for participation in this campaign. However, all thoughts and opinions are my own. After Ma’s, I couldn’t possibly bring myself to eat any Kraft’s. Oh yummy!!! I didn’t know about these. I’m going to have to stock up. We’re looking for other quick eats now that our kitchen is gutted. Thanks for sharing. Seriously yummy stuff! I love that the kids can make it themselves, it is so easy to prepare! The one you have pictured looks just like the Kraft Deluxe mac n cheese that doesn’t come with the cheese powder but a cheese pouch you let melt on the noodles. It also uses the full size macaroni unlike the kid version which comes with the scary powder mix I can never mix just right lol. Have you come across the Kraft Deluxe before? It’s also a blue box but wider rather than the tall rectangle kids box. One also comes in a four cheese and a sharp cheddar which I like as well as a velveeta version with shells which is just ok for me.